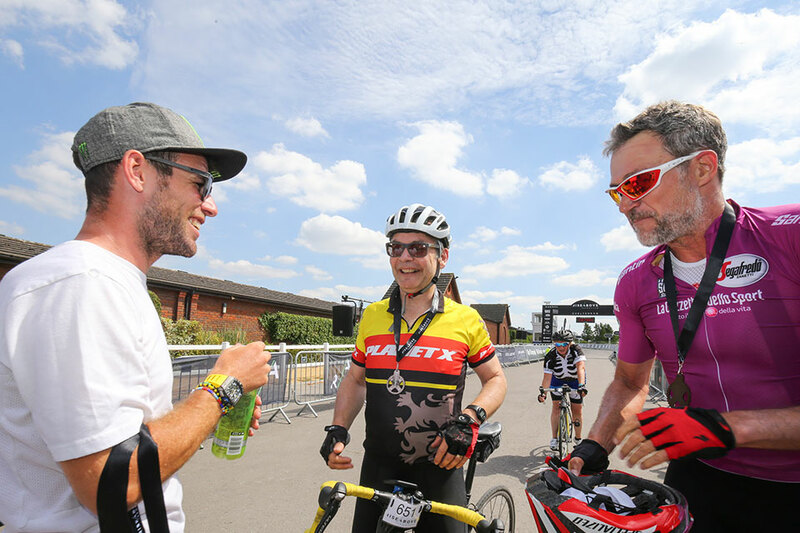 There are a limited number of spaces available to enter at event registration this weekend. 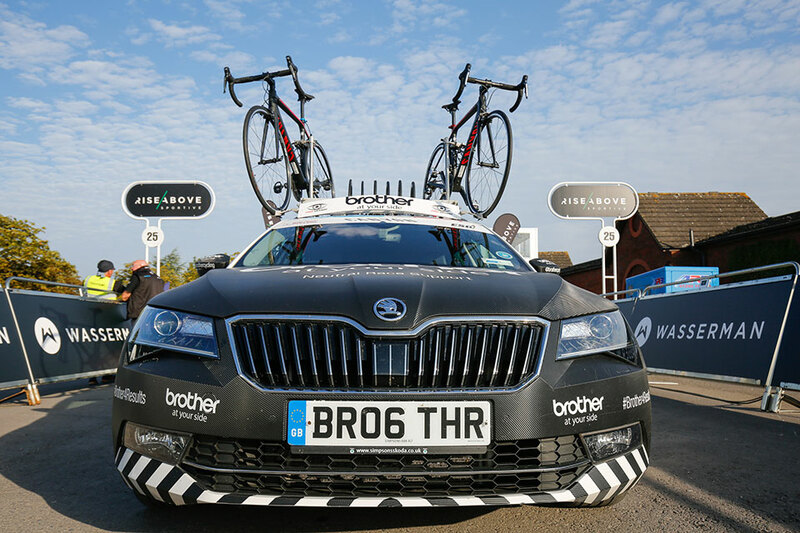 Please arrive early to purchase a ticket and avoid disappointment. 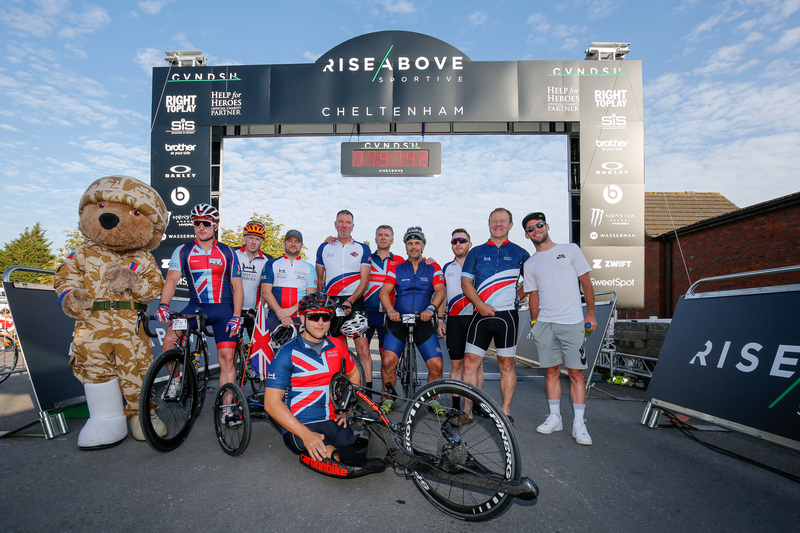 THE 2018 THIRD EDITION OF RISE ABOVE SPORTIVE IN THE NEW LOCATION OF CHELTENHAM, ON THE EDGE OF THE BEAUTIFUL COTSWOLDS HAS BEEN ANOTHER GREAT SUCCESS. GREAT IS GOOD BUT PERFECT IS BETTER AND WE, LIKE MARK HIMSELF, ALWAYS STRIVE FOR PERFECTION. 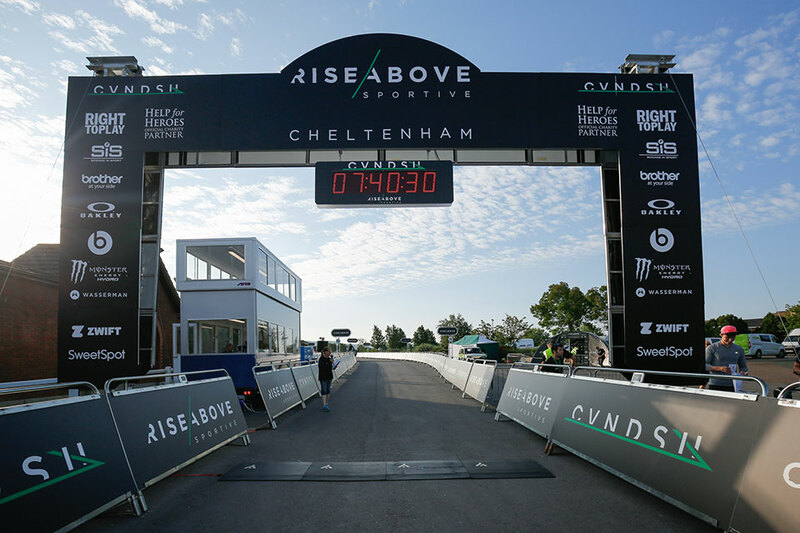 BUILDING ON THE SUCCESS OF THE FIRST TWO EDITIONS OF RISE ABOVE SPORTIVE WE CREATED AN EVEN BETTER EXPERIENCE AT CHELTENHAM. 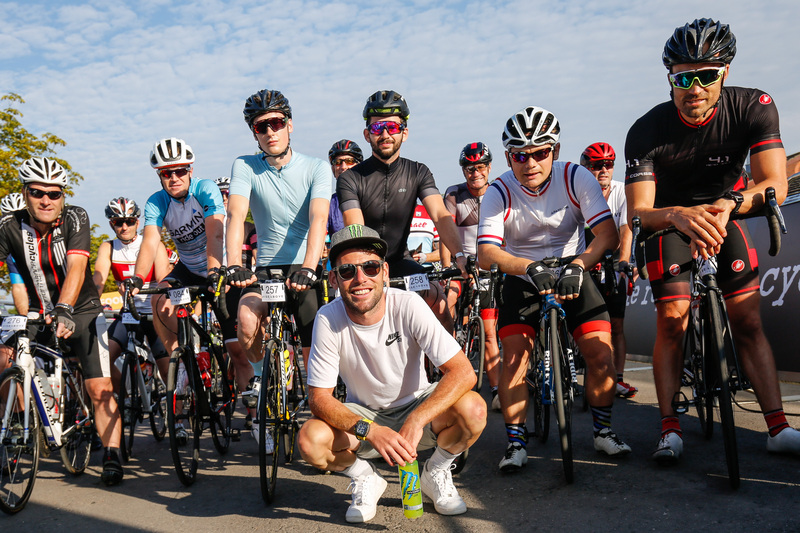 Many riders rose to the challenge of becoming part of Mark Cavendish’s official Sportive and enjoyed the chance to ride alongside the winner of 30 Tour de France stages. 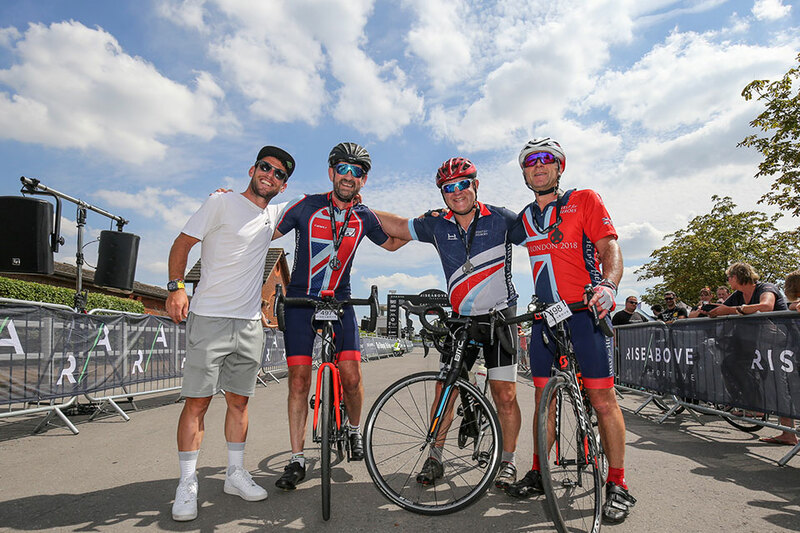 Starting and finishing at Cheltenham Racecourse, the course took our participants across the Cotswolds, combining challenging climbs, picturesque villages and breath-taking views of quintessentially English landscapes. 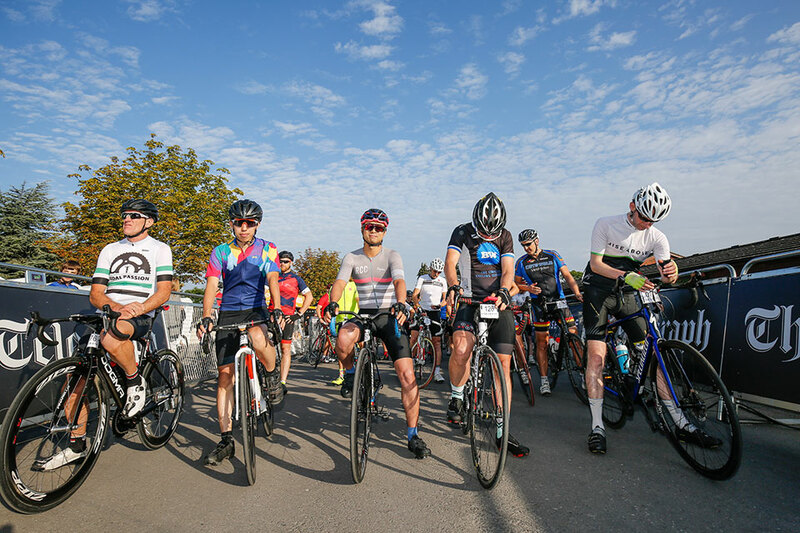 Take a look at the profiles below to see the three routes designed by Mark. 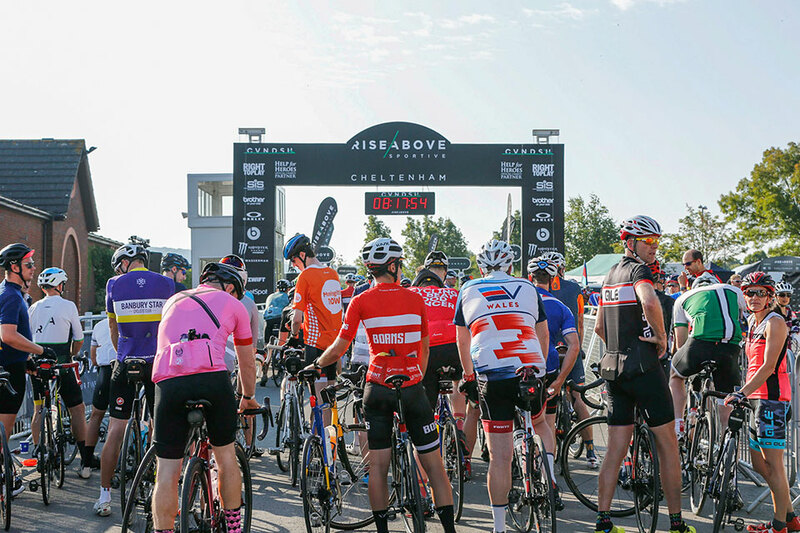 Riders must register their attendance at our registration desks before setting off on their rides. 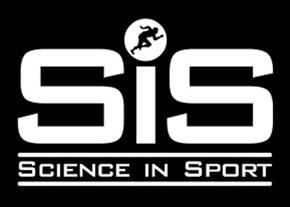 Prices subject to seasonal variation.